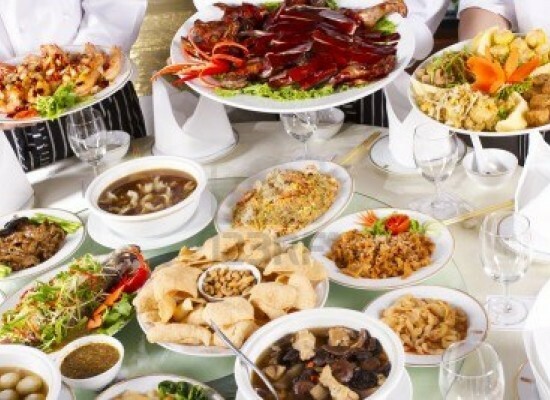 Candies and chocolates form an integral part of our growing up and growing old alike. The first part of ‘Candy Bars’ covered facts about some popular chocolates that make our lips smack just at the mere mention of the names. This article covers a few more of them. Toblerone is a Swiss chocolate bar brand that has been named after its’ creator Theodor Tobler. It was first launched in 1908. It is well known for its distinctive prism shape or that of a pentahedron. The shape of the chocolates is apparently inspired from the Swiss Alps. However, Theodors’ sons claim that the triangular shape comes from a pyramid shape that some dancers created at a show that Theodor saw. The uniquely shaped milk chocolate includes nougat, almonds and honey thus lending it a characteristic flavor. ‘Torrone’, Italian for nougat lends the chocolate its’ second half of the name. Toblerone is sold in a variety of sizes and flavors ranging from ten centimeters to nearly one meter. The variants of Toblerone that have been produced are equally popular. 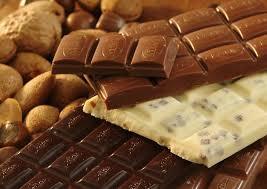 Dark chocolate, White Chocolate, Snow top (with white chocolate peaks) and Toblerone Pralines are some of them to name. Mars is again a chocolate bar manufactured by Mars Inc. It was first manufactured in 1932 by Forrest Mars in the United Kingdom. A delectable chocolate bar featuring nougat and caramel covered in milk chocolate. In the States, a different confection with nougat almonds and soft caramel bore the same name until it was discontinued in 2002. In 2002, the Mars bar that was sold worldwide was reformulated and the price was revised. The nougat was made lighter and the chocolate layer on the top was made thinner. 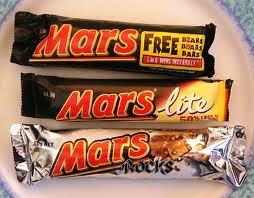 Mars has been marketed in various sizes, from bite sized ‘Snack Time’ versions to large ‘king-size’ bars. Several limited edition variations have also been released in different countries. Mars Almond and Mars Triple Chocolate with chocolate nougat and chocolate caramel are my personal favorites. There have been dark chocolate versions, now called Mars Dark (earlier Mars Midnight) and Mars Dark and Light as well. A variety of other products like Mark Lava (orange flavored), Mars Vanilla, Mars Loaded and Mars Honeycomb have also been produced. Snickers has been my comfort food before all exams and after all important events. It is my personal favorite when it comes to chocolate bars because of the perfect balance of taste that is struck among the ingredients. 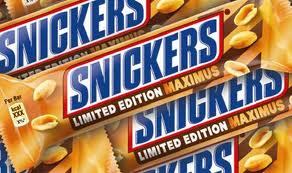 Snickers is a brand name for a chocolate bar produced by Mars Inc. 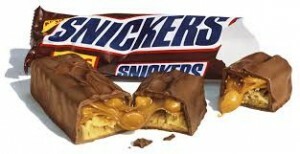 It is a rich chocolate bar with nougat topped with peanuts and caramel, covered with milk chocolate. In countries like Ireland, the United Kingdom and the Isle of Man, Snickers was sold under the name ‘Marathon’ until 1990. 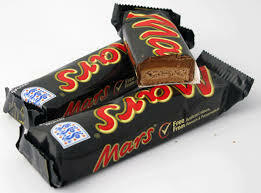 The candy bar has been named after the favorite horse of the Mars family. 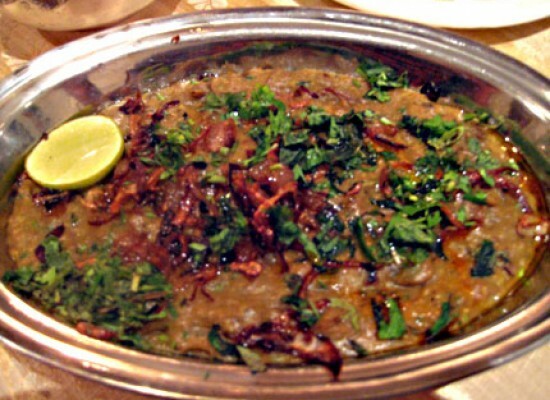 3 musketeers, as fascinating as the name sounds, I bet it is one of the most pleasant experiences for your palate. It is a candy bar manufactured in the United States and in Canada by Mars Incorporated. It was the third brand produced by Mars in 1932 for the first time. Originally, it had three different pieces in the same package with chocolate, strawberry and vanilla flavors; hence the name. 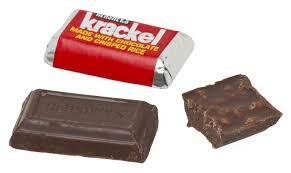 Rising costs and other constraints left only the most popular chocolate flavored bar phasing out the other two. It is basically a fluffy-soft whipped chocolate core covered with milk chocolate. Manufacturing 3 musketeers is a fascinating procedure. The nougat chocolate center is first formed into large slabs, cut into required sizes and after the centers are formed, they are enrobed in milk chocolate. In this process, the centers pass through a continuous flowing vertical “sheet” of chocolate while, a rotating chocolate covered wheel under the mesh belt coats the base of the bar simultaneously. 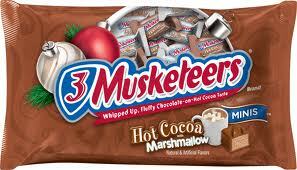 3 musketeers has been released in a number of varieties. The mint version was the first brand extension, which was introduced to celebrate the 75th anniversary of the chocolate bar in 2007. Mocha Cappuccino, French Vanilla and Strawberry are some other limited editions that have been introduced. 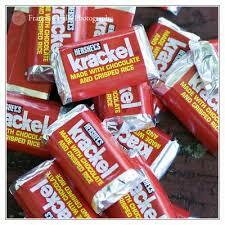 Krackel is a chocolate bar manufactured by the Hershey Company. It contains crisped rice in milk chocolate which makes it very similar to rival company Nestle Crunch. 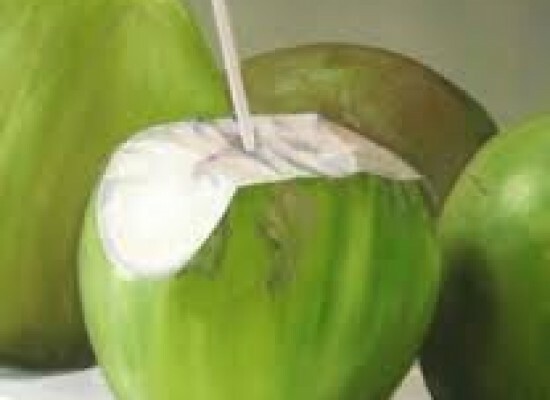 When it was first introduced in 1938, it also had almonds in the recipe. Peanuts were later added in 1939; but both the nuts were later removed in 1941. It was originally sold as an individual candy bar product and sometime later was only available as one of Hershey’s miniatures. It was again reintroduced as an individual chocolate bar in 2014. The creamy milk chocolate and the crispy rice make this a very popular treat. There have been any variations in the flavors as such but the comeback of the chocolate bar as an independent product after 17 years was a great news for all its fans! 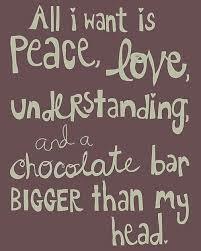 So, doesn’t just reading about chocolates make us happy? 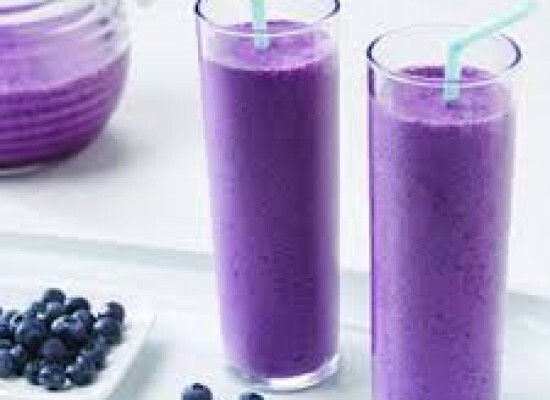 It makes us crave for one too though! Now that these fact files about some really popular chocolate brands have been covered, select your favorite one and go grab a bar!